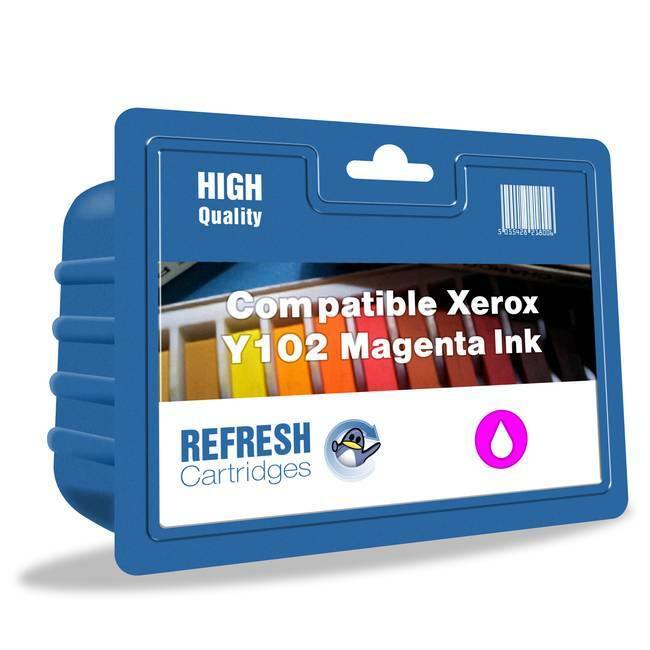 This Xerox 8R7973 magenta compatible cartridge is the Y102 version of the cartridge for use in Xerox printers such as the M750 and M950. 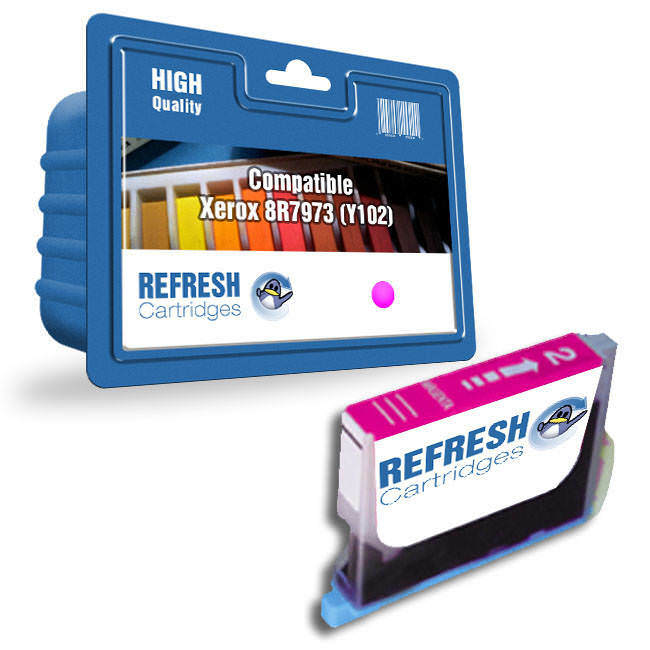 This cartridge offers comparable quality to the original Xerox cartridges but at a more attractive price. The Xerox 8R7973 Y102 magenta compatible cartridge works with several Xerox printers all of which are listed above. 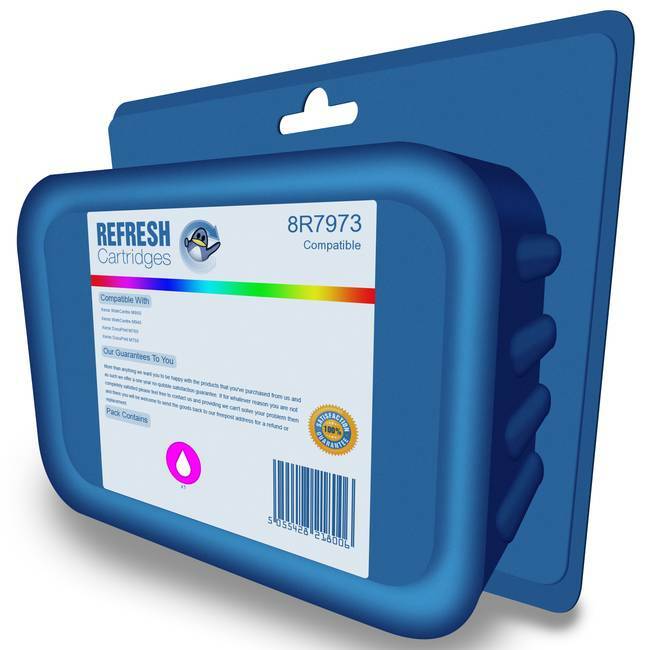 Our Xerox 8R7973 magenta compatible cartridges are amongst the lowest priced on the Internet and carry a 100% satisfaction guarantee. All our prices include VAT and delivery so the price you see is the price you pay.